Do you want to make money online and work from home or while traveling the world? Ever wondered how to make money blogging even if you are just a beginner? Read on to learn how to get this Kindle book for free! If you don’t know anything about it, don’t have any technical skills and don’t understand many terms, then this book is for you. 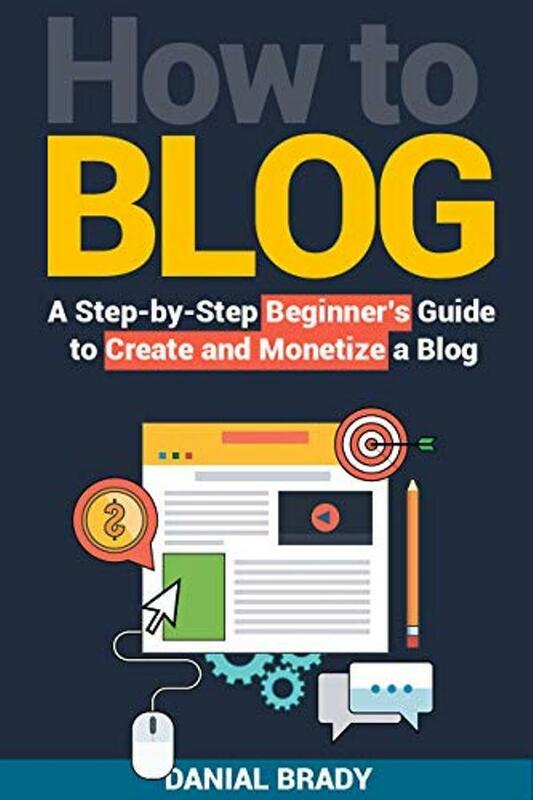 This book will provide you with six simple steps that you need to follow if you want to know how to start a blog! This book is perfect for those who are interested in blogging for beginners! Anyone can do blogging for profit and pleasure.